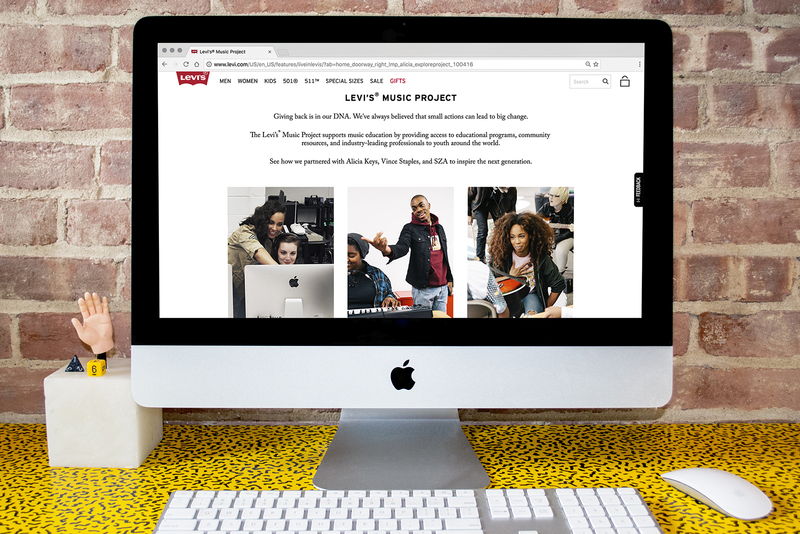 Imprint Projects led the development of the Levi’s Music Project: a long term, scalable engagement strategy to connect Levi’s with the global music community. 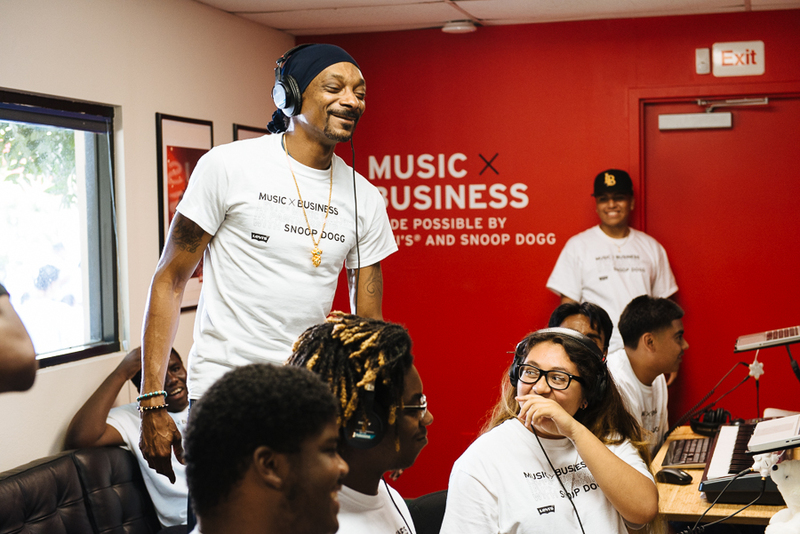 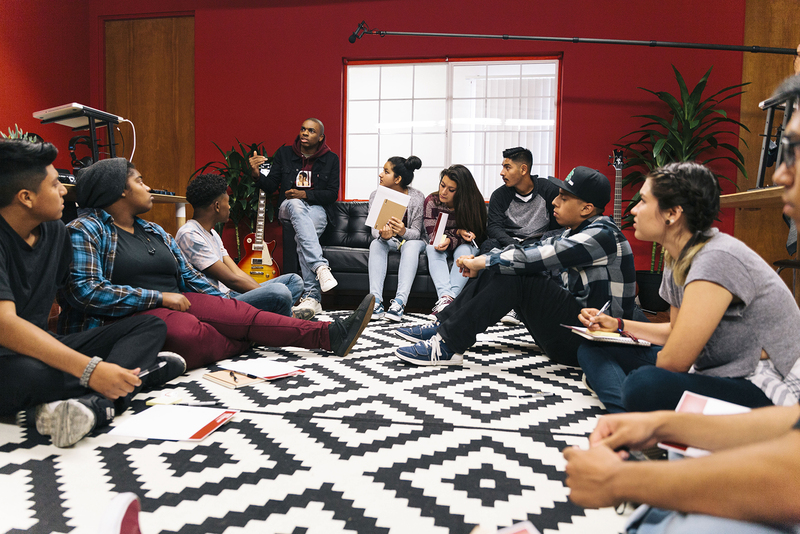 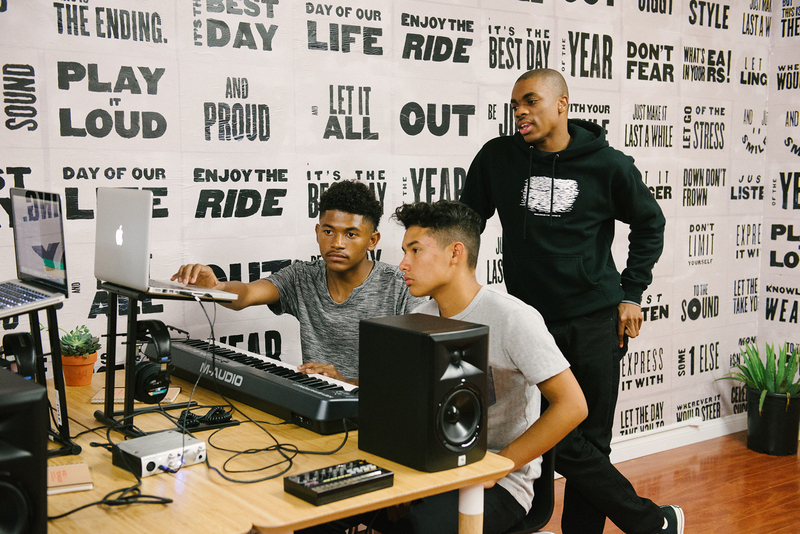 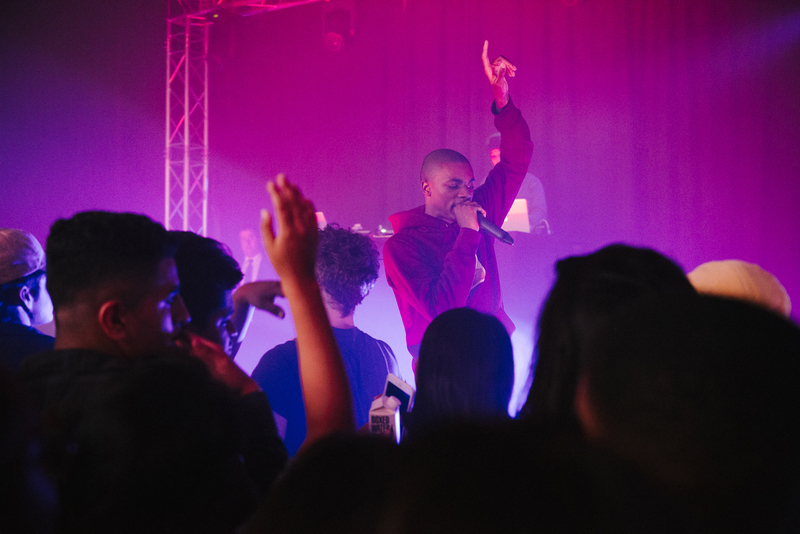 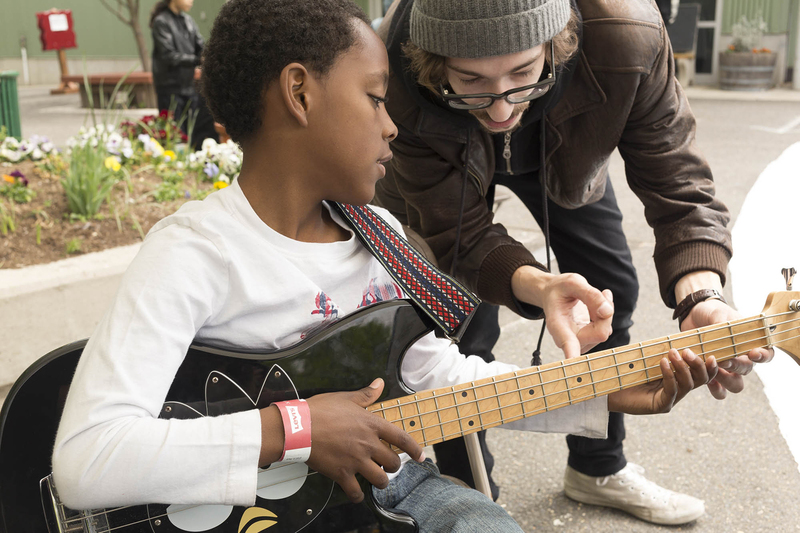 In Fall 2016, Levi’s partnered with three artists to build music programs in communities close to their hearts, providing those communities long-lasting music education resources. 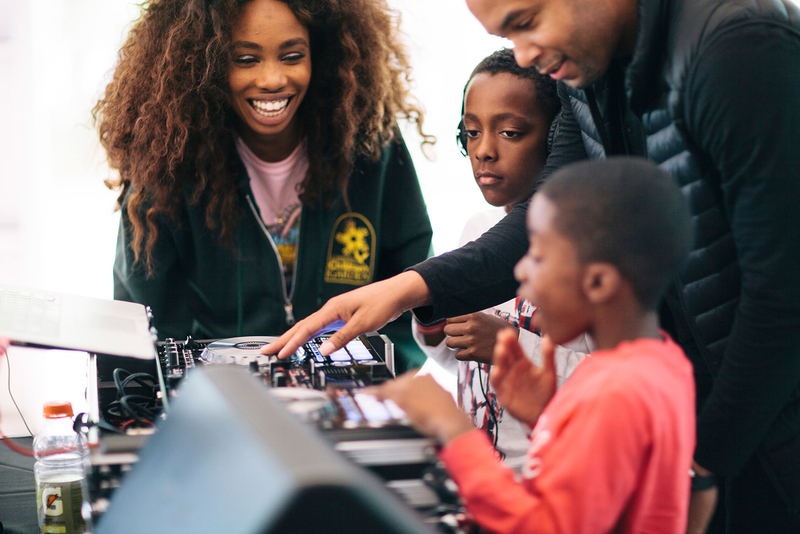 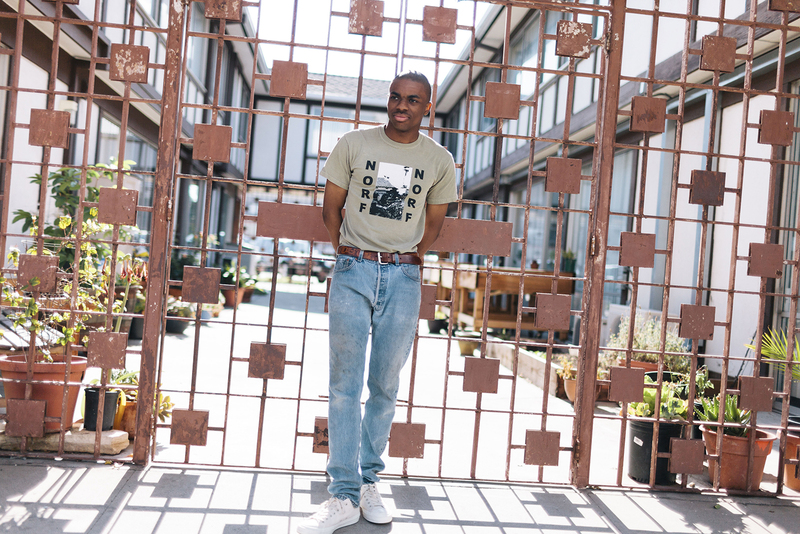 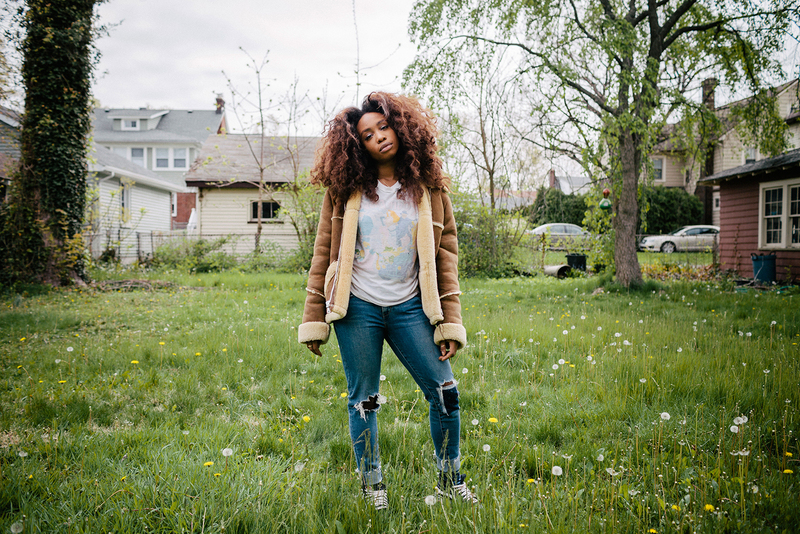 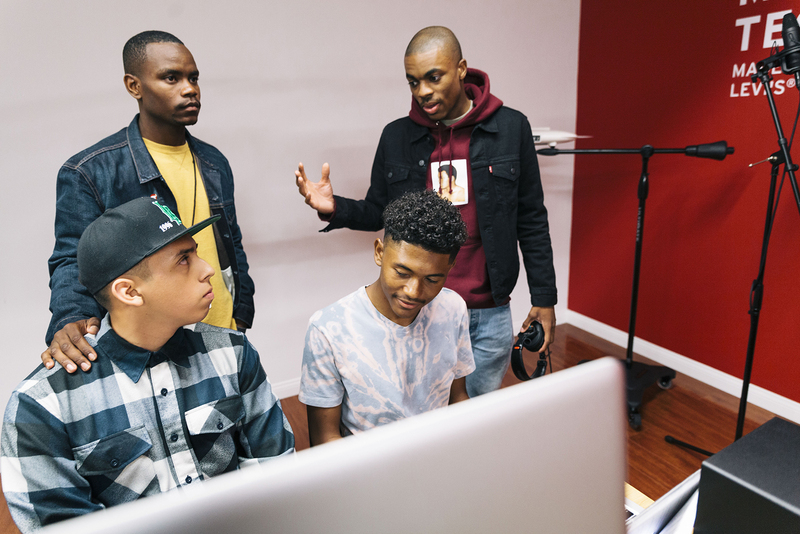 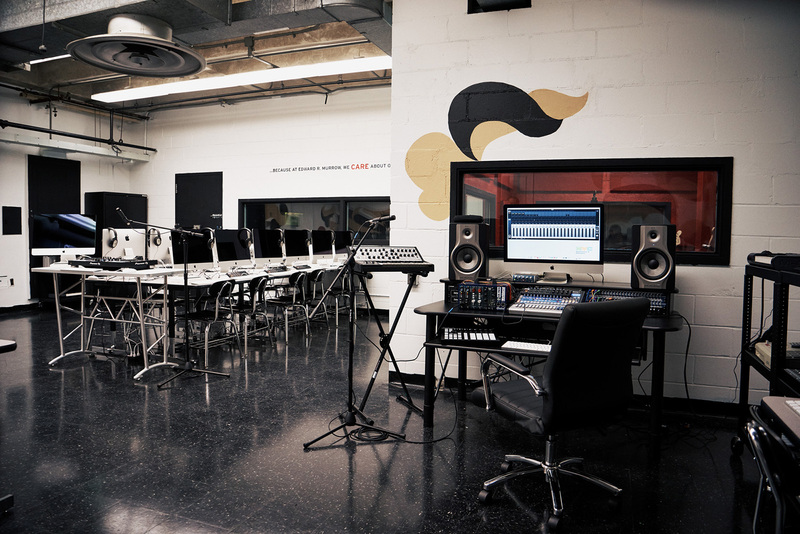 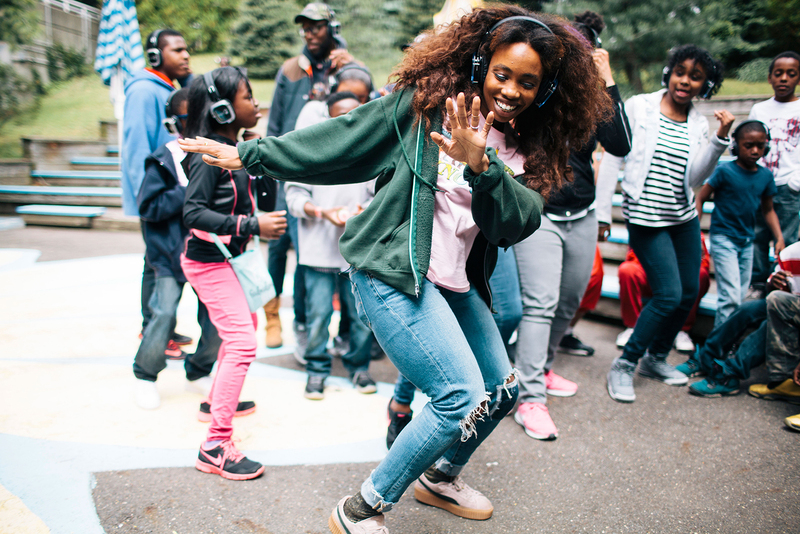 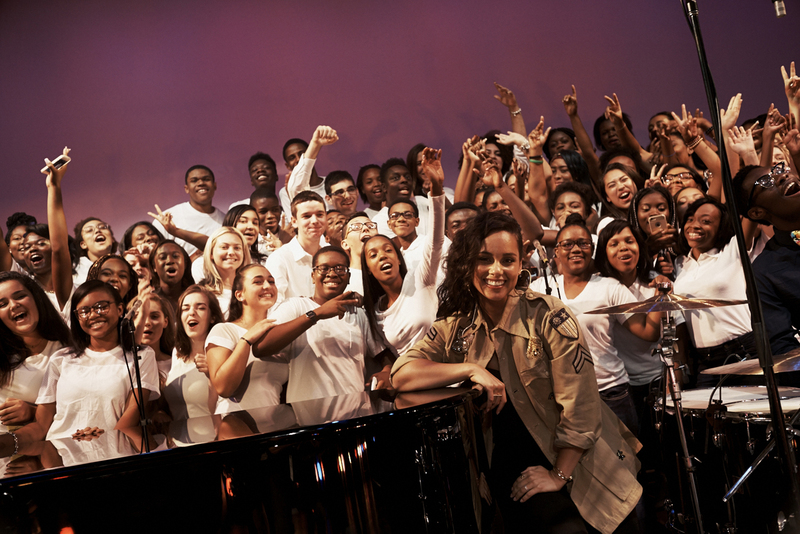 To launch the initiative, Imprint Projects developed programs with Alicia Keys in Brooklyn, New York; Vince Staples in Long Beach, California; and SZA in Camden, New Jersey. 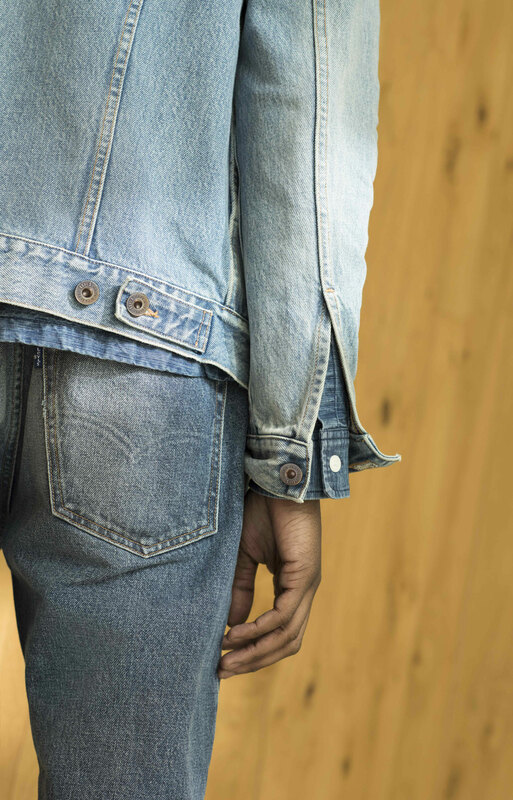 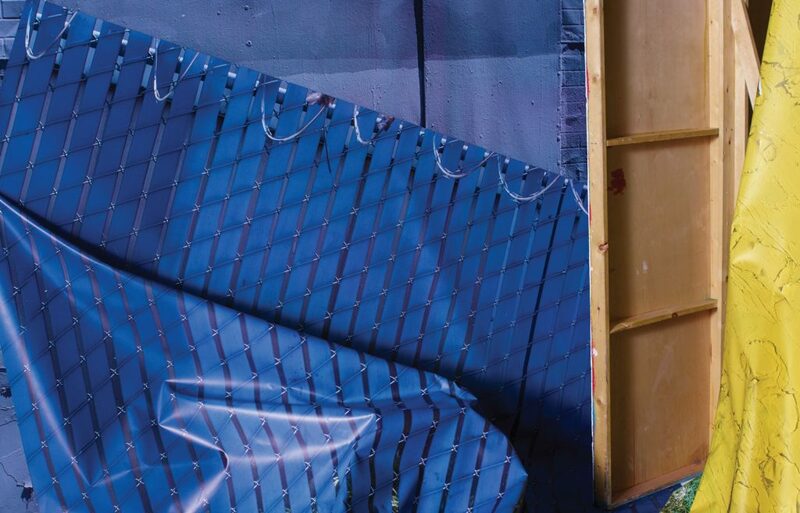 Documentary style videos and photography about the partnerships served as shareable digital content for the Fall/Winter 2016 campaign distributed digitally and in-store. 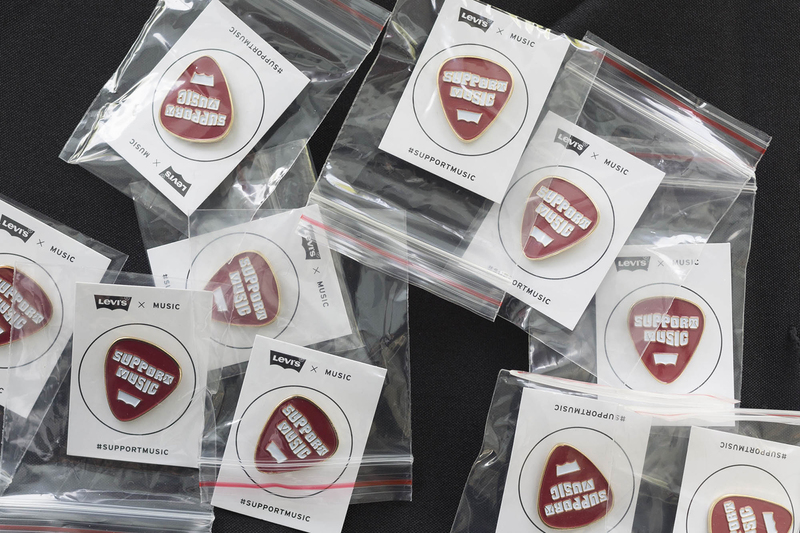 To amplify the program #SupportMusic pins were sold globally raising funds to expand the program in 2017.